One of The Tallest Slides around here! 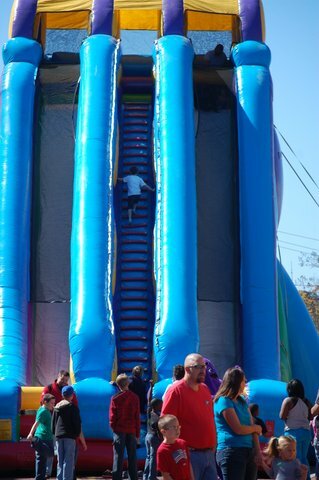 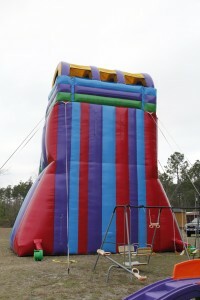 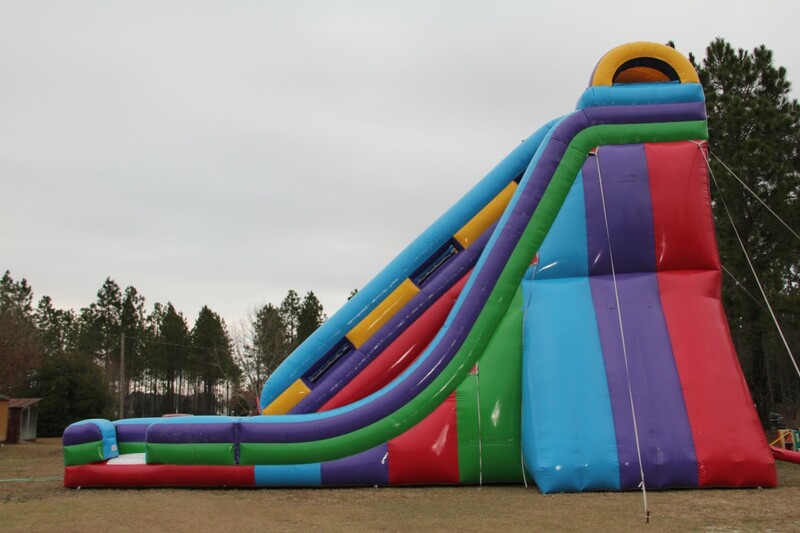 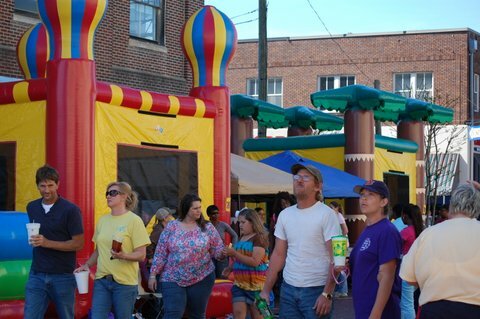 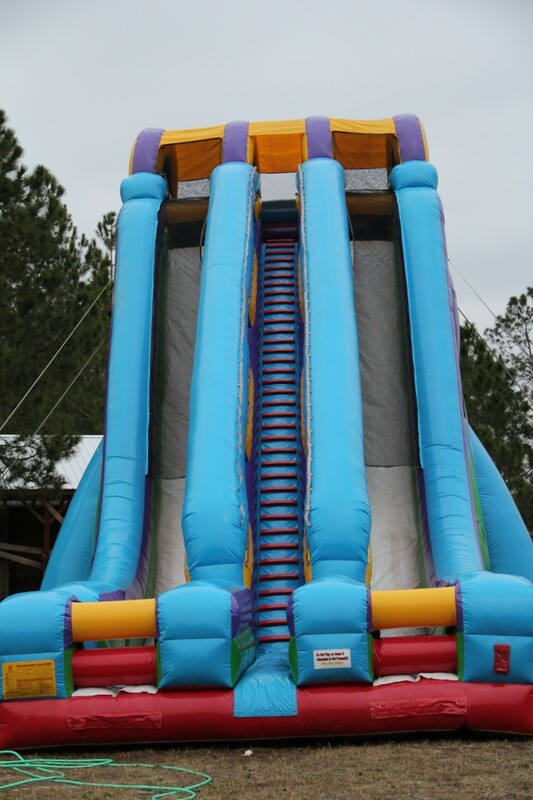 35 ft high and 50 ft long…The Edge Dual Lane Slide is great for Schools, Churches, Fall Festivals and the Ultimate Teenager Party! The Edge Dual Lane Slide can be yours only by the weekend at $600.00. 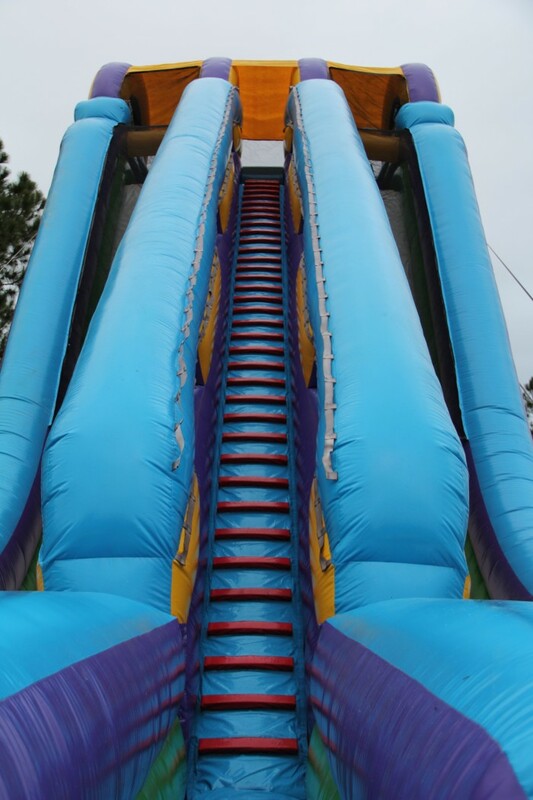 The Edge™ is one of the largest dual lane dry slides in the industry! 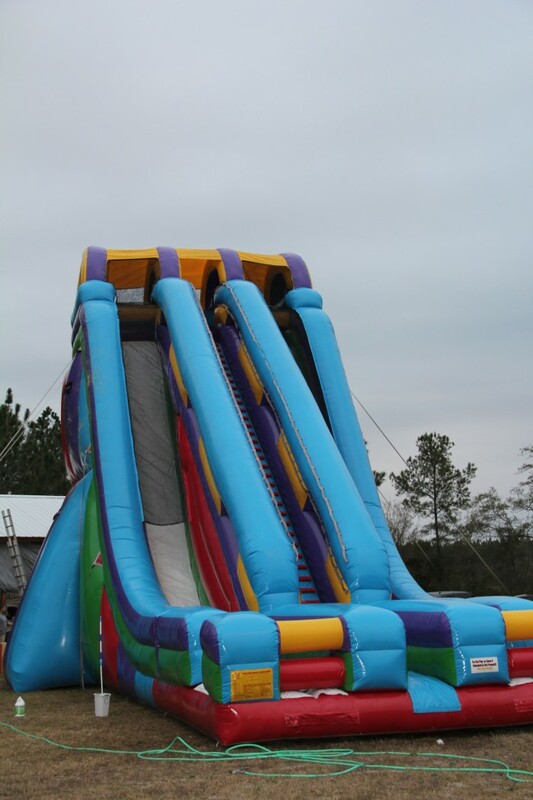 Great for fairs, festivals and events where maximum visibility and throughput is a priority! 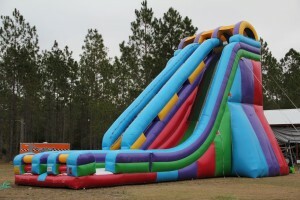 Manufacturer Specification of The Edge!